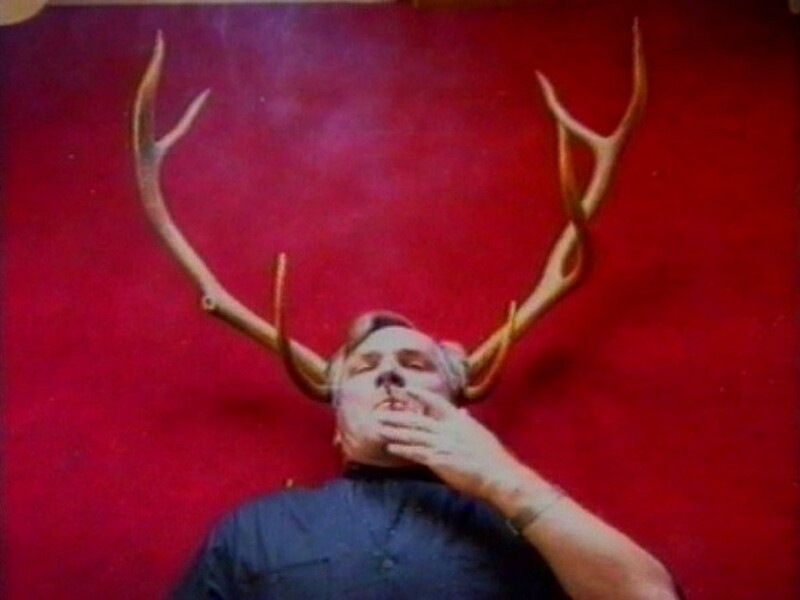 Józef Robakowski is one of the leading Polish neo avant-garde multimedia artists, an experimenter in the fields of photography and film, and co-creator of Polish video art. 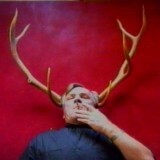 He has devised installations, conceptual objects, performances, theoretical texts, manifestos and films about art. He is an animator of many artistic actions, curator of exhibitions, creator of educational programs about contemporary art and a teacher. Born in 1939 in Poznań. Lives and works in Łódź. He graduated in art history from the Department of Fine Arts of the Nicolaus Copernicus University in Toruń and the Camera Operation Department of the Film School in Łódź. 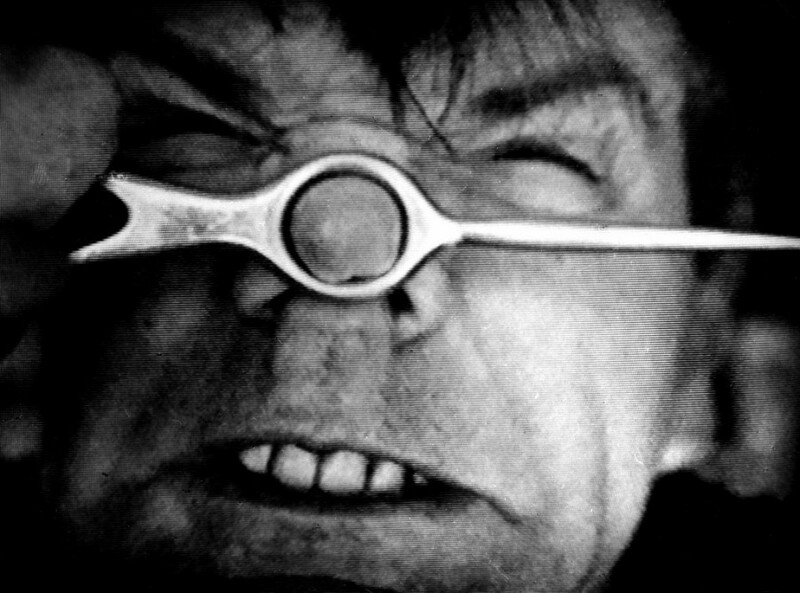 A co-founder of experimental artistic groups in Toruń: Oko (1960), STKF “Pętla” (1960 – 66), Zero-61 (1961 – 69), KRĄG (1965 – 67) and in Łodź: Film Form Workshop (1970-77) and TV Art Group STACJA “Ł” (1991-92). A founder of the private Exchange Gallery (which collects photos, films, videos, objects, books, documentations, leaflets) – which is a place for the exchange of artistic initiatives. 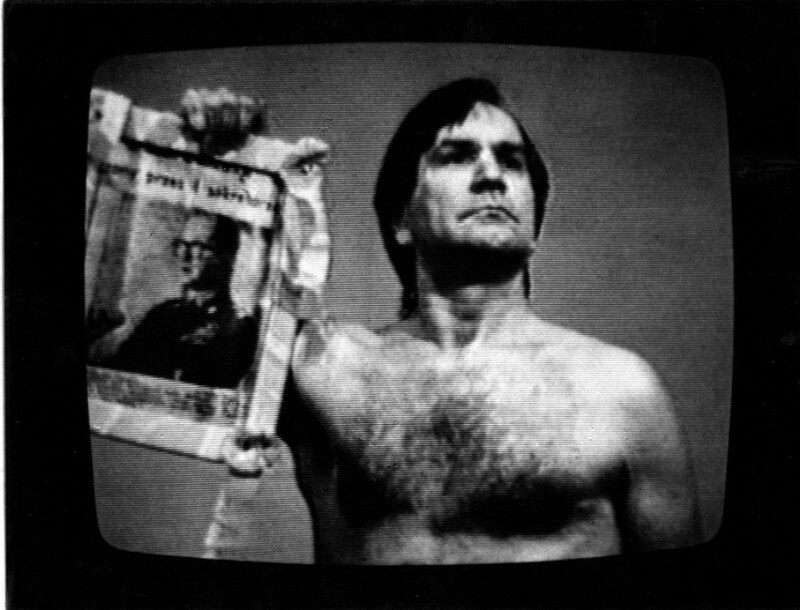 Robakowski’s autonomous, uncompromised art stems from the tradition of Polish avant-garde from the times between the wars (Dadaism by Stefan and Franciszka Themerson and constructivism by Władysław Strzemiński and Katarzyna Kobro). He started with experiments with photography. As soon as at the end of the 50s, the artist created photograms (luxographies, chemographies) by exposing photosensitive material, on which he put various substances. The interest in a non-optical means of creation led him later to create thermograms, which were devised on fax paper by applying heated metal objects to it. Robakowski from the beginning of his artistic activity has crossed traditional borders of art, destroyed conventions, patterns of creating and perceiving registered images, transformed and deformed photographic images. 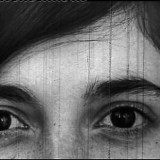 He used photo collage, destroyed a photographic image by soaking prints in water, created photo-objects making flat photos 3-dimensional as well as interactive mental items (e.g. 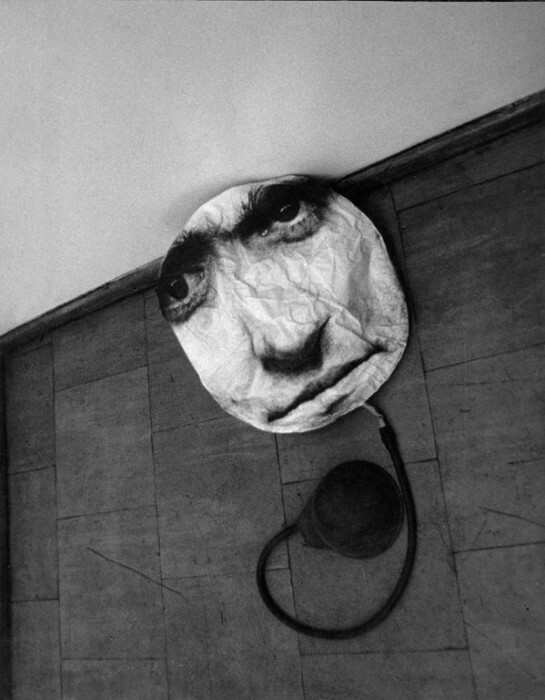 Chair, Rollers, Blown-up Head), with which the viewers could interact, becoming active participants of an exhibition. 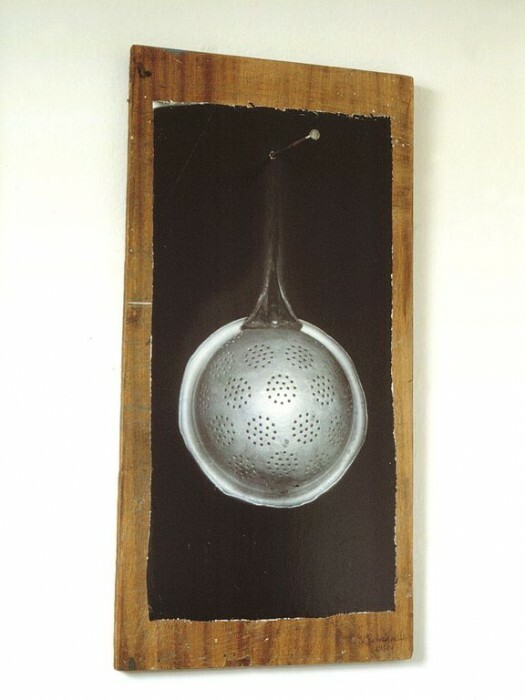 During the last exhibit of the Zero-61 group in an abandoned forge in 1969 he negated the artistic and aesthetic position of photography in general, and degraded it to the role of a common object and at the same time raised the position of objects and made them into artworks. He identified art with nature. Blurring the boundaries between art and reality, an artist and a viewer and expanding the borders of media are the characteristics of Robakowski’s art. 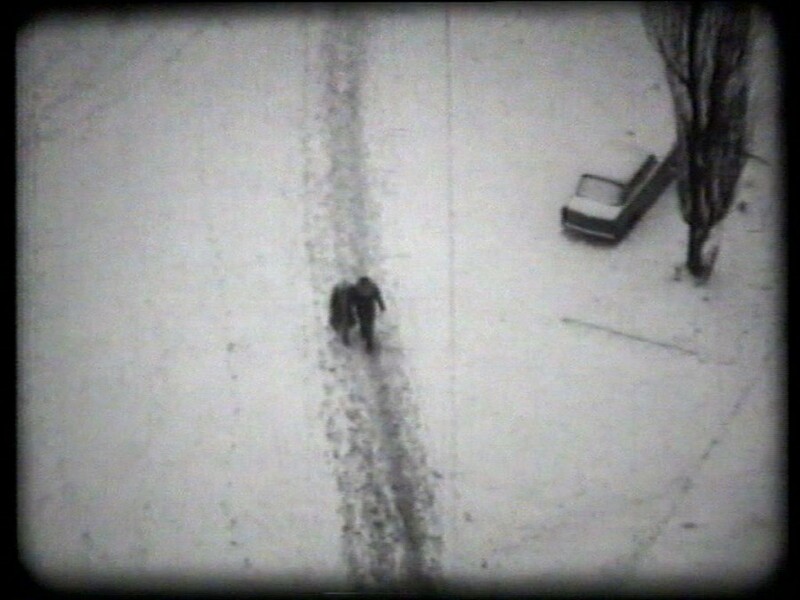 In 1962 the artist completed his fist experimental film, based on found footage technique entitled 6.000 000 (one of the first films of this type in Poland) in which he used fragments of Nazi military chronicles from the times of the Holocaust. Robakowski continued the neo-dadaist model of art from the Toruń period in the Film Form Workshop and supplemented it with an analytical approach. He researched creative possibilities of media (photography, film, video). He rejected photography and film as an aesthetic object, highlighting the process of creation and its communicative dimension. He cleaned it from literary, narrative elements, looked for specific features, pointed at the material and technical conditions. He analysed the problem of the relationship between a film and reality and the physiology of perception, relationships of the elements of film, mainly image and sound. He manipulated the perception of the viewer breaking him from its automatism, pointing at the technical possibilities of new media and their ability to deform the world. 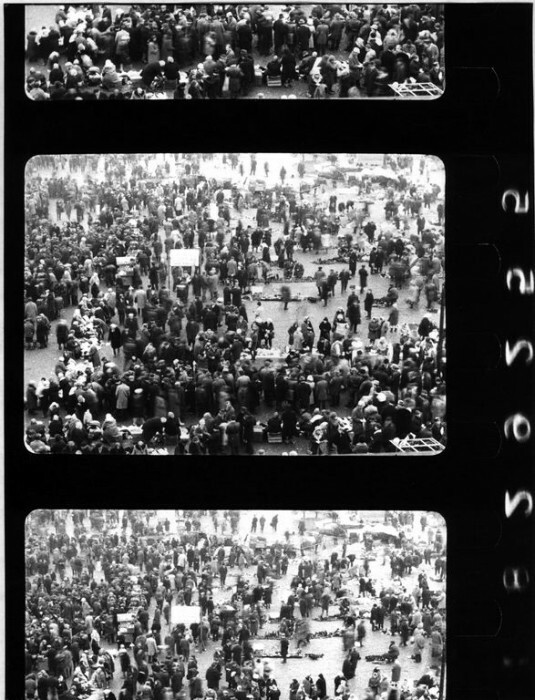 In his first work made with Film Form Workshop (with T. Junak and R. Meissner) Market (1970) he condensed real time with a time lapsed camera (the period of 9 hours he “squeezed” into 5 min.). In a no-camera Test (1971) he proved that film is only a flat tape in a projector and a stream of emitted clear light (he attacked the viewer with light projected on the screen through holes cut out of the film tape, causing “afterviews” resulting from the physiology of perception). 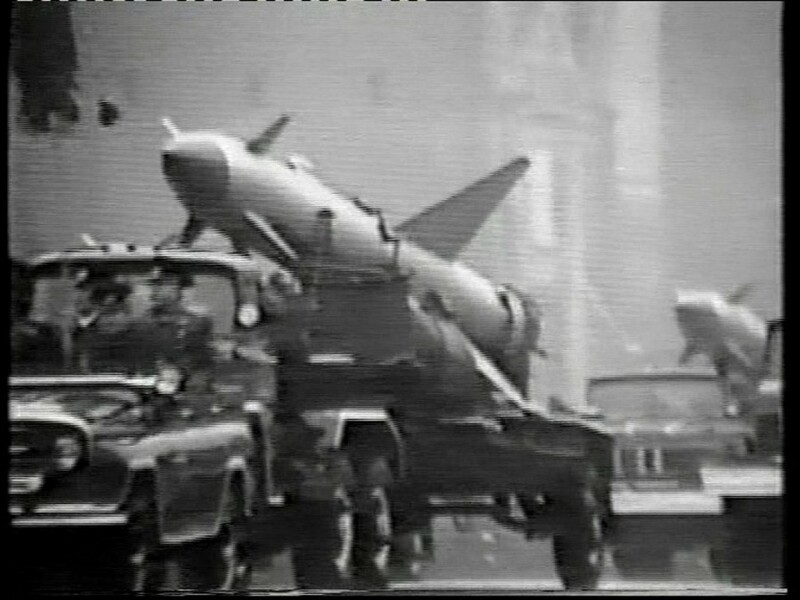 He attacked the viewer not only with image, but also with sound, in tests researching the audio-visual connections (asynchronism or mutual translations of both elements of the work). 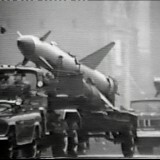 In Attempt II (1971) he contrasted alternatively an intensive red colour and organ music. In Dynamic Rectangle (1971) he shaped the image to experimental music by Eugeniusz Rudnik. 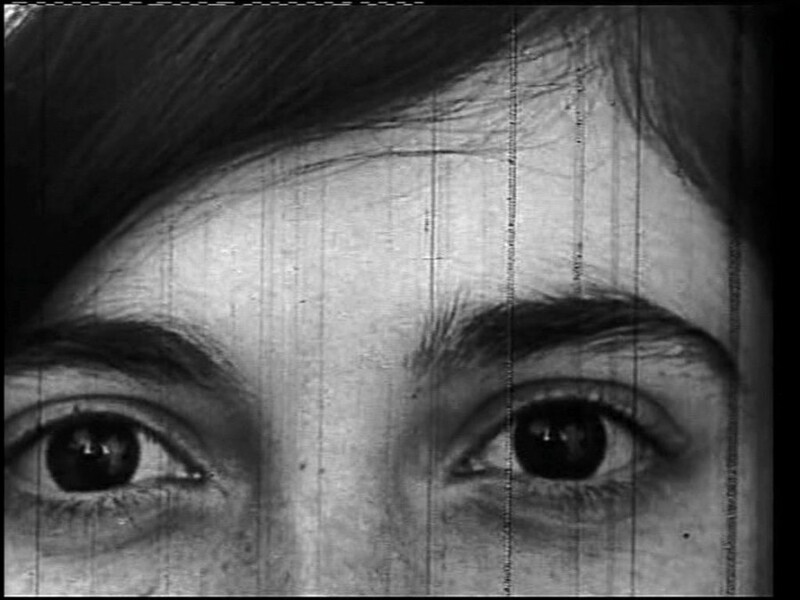 The issue of the relationship of image and sound will come back in many of his later projects such as 1,2, 3, 4... (1990), Sluggish Line (1992), Videosong and Videokisses (both from 1992), in which the sounds of a human voice were translated into changing colourful forms. 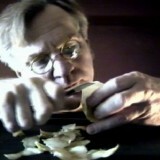 In Acoustic Apple (1994) the activity of eating a fruit is accompanied by unnaturally amplified sound, in Attention: Light! (2004) according to the score by Paul Sharitsa – colourful flickering planes emerge in the rhythm of a mazurka by Chopin. The above mentioned projects comply with Robakowski’s concept of art as a “release of energy”. Since 1975 the artist has also completed the series of works Energetic Angles, laying them on a created reality and building various tensions, making an “operation on the energy in the discipline of geometry”. He used thermal energy in thermograms. He also referred to other elements. In 1996 he made a performance during which he was attached to an electric current and he asked viewers to increase the voltage (I am electric). A water element was the topic of the Energetic manifesto (2003) – the artist raising above the surface of water and said his credo: “I want to tell you all that art is energy”. 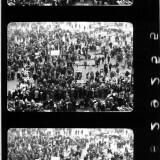 In 1973 in the movie I’m walking for the first time, he filmed his own vital energy, treating a camera as its carrier. 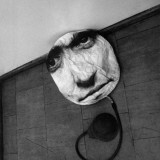 In the work a camera which was detached from the eye registered the artist climbing the stairs of a parachuting tower. It was according to the artist’s intention “a biological-mechanical” registration” and it checked the creative power of the machine and at the same time its ability to register human expression. The artist treats the equipment which he uses as a kind of a prosthesis, the prolongation of the psycho-physical functions of the human organism. 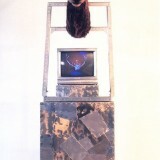 The artist also shows the symbiotic connection of a man and a tool in the Exercise for two hands (1976) and later video works Closer-further (1985), Dance with trees (1985), Oh dear, my leg hurts (1990). The concept of “biological-mechanical registrations” led the artist in the 80s to the next artistic strategy – “one’s own cinema”. His film projects were created then only in video technique. In works from this series, based on observation of the surroundings and self-observation, he introduced the viewer into the world of his thoughts and emotions. 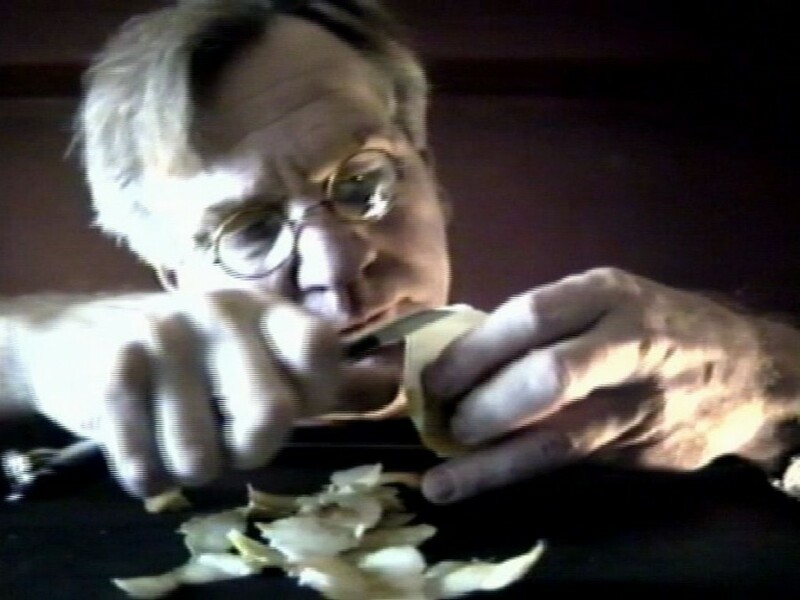 When he was shaping the theses of this trend in his art he already completed the work entitled From my window (1978-99), which he started using a film camera and finished with video technique – first without sound and then with added narration. It was over 20-years of observation of a square seen from the windows of his apartment which registered the social and political changes which took place during that time, the registration of the atmosphere of those years. In the first phase (mainly during martial law) “one’s own cinema” was also an expression of the artist’s political stance. 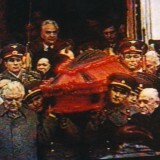 In his found-footage films, based on using the images registered with the camera and taken from the TV screen entitled To the Memory of Brezhnev from 1982 and Art is Power (1984-85) he included a critique of the totalitarian system and propaganda which manipulated the viewers through public mass media. 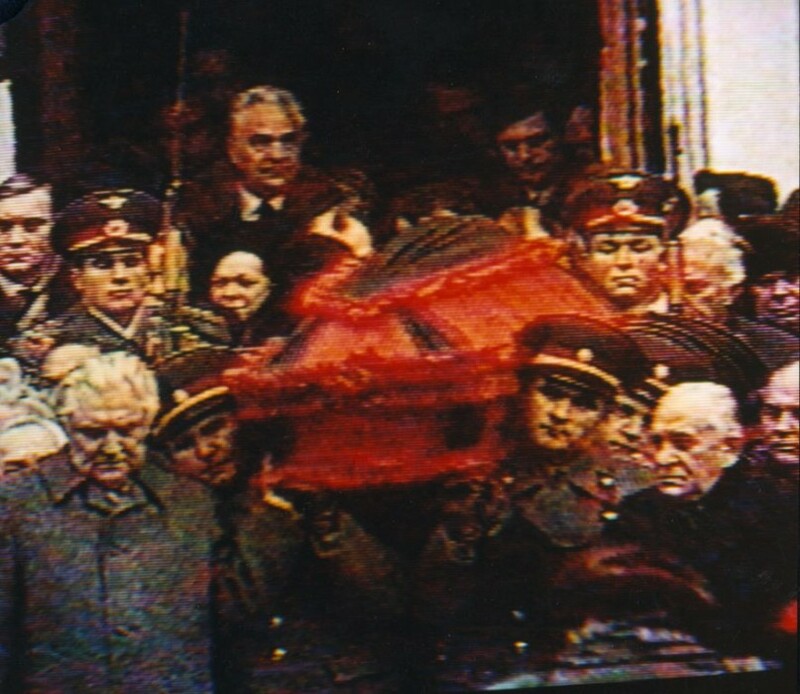 The first was a montage of fragments of pompous reports from Brezhnev’s funeral, the latter showed the parade of a Soviet army, marching to the rhythm of the music by a fascist Laibach band. 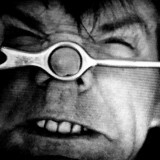 The other trend of “one’s own cinema” are the artist’s self-portraits, auto-ironic games with his own image. 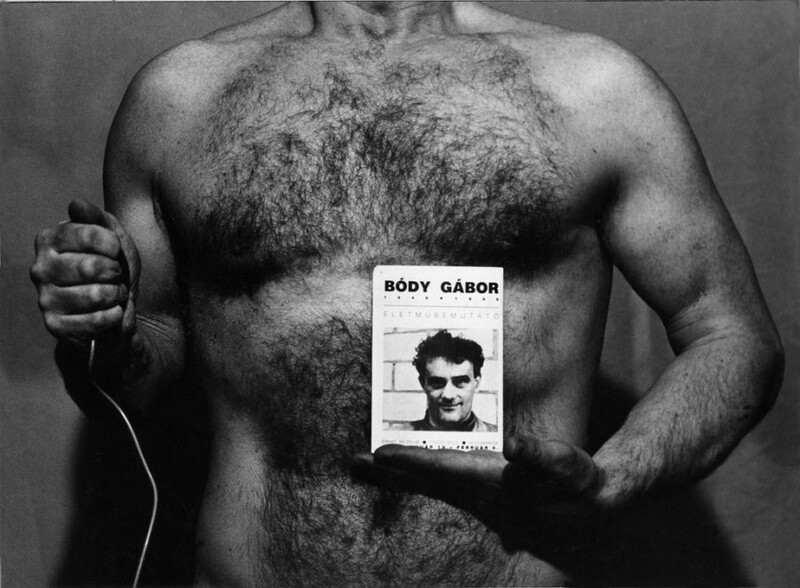 Video-portaits of Robakowski are among others: the films About fingers (1982) Józef’s Diary (1984), My Theatre (1985), ironic-absurd My videomasochisms (1989), in which the artist subjects himself to various tortures, mocking masochistic practices of some performance artists, fictional telephone Conversation with the mother (2004) or the Energetic concert (2009). 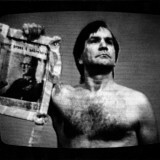 Robakowski’s art is based on a conceptual-analytical research of the nature of media, connected with personal narration, and on the other hand – on neo-Dadaist crossing of their barriers, is extremely consequent. 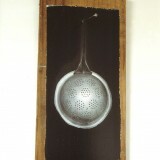 The artist’s subsequent projects are the continuation and complement to the previous ones.